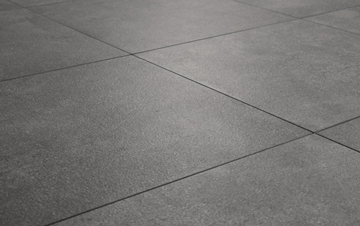 Specifically designed for outdoor use, PrimaPorcelain's 20mm paving is the perfect alternative to natural stone products for your outdoor living space. 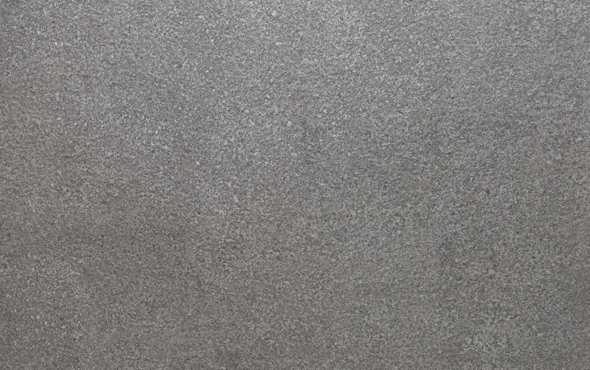 The tiles' 20mm thickness makes them highly stress resistant, and our low-porosity porcelain paving slabs are also extremely resistant to fading and water damage. 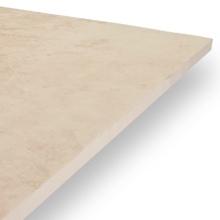 Until recent times, porcelain tiles were only produced with a relatively thin composition of around 9-12mm, meaning they had to be installed onto an adhesive or cement/mortar base. 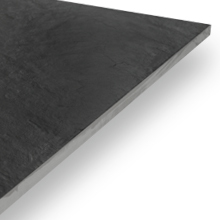 Our thicker 20mm paving slabs can, however, be used as structural paving slabs, meaning that they can be dry-installed without the need for adhesive. 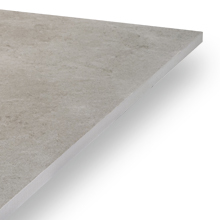 All of our 20mm paving slabs are manufactured using the best porcelain available, ensuring not only quality but reliability. 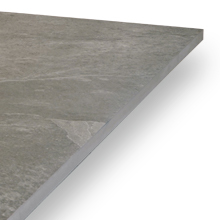 Each slab is also rectified, which means that each tile is precisely the same size as the next, and that all angles are exactly 90 degrees. 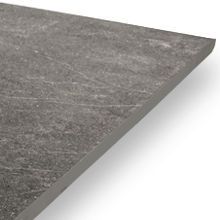 Being incredibly robust, each 20mm porcelain paving slab possesses high resistance to all scratches and abrasions. Coupled with their low levels of porosity, these make the perfect choice for any outdoor living space. 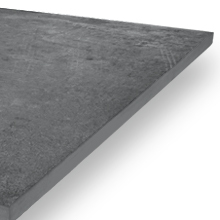 All of our 20mm porcelain paving products are given a ‘Grip Factor’ rating between 1 (very low slip resistance) and 5 (very high slip resistance). 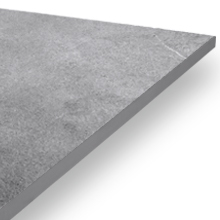 As these tiles are specially designed for outdoor use, they all have relatively high Grip Factor ratings, making them suitable for a number of different exterior settings - especially those that are exposed to moisture or contain uneven ground, such as swimming pool surrounds and driveways. 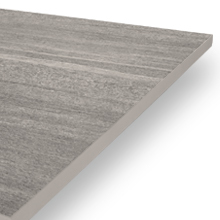 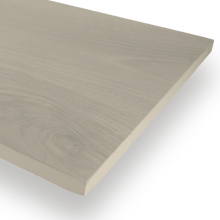 All of our 20mm porcelain tiles contain varying levels of shade variation. 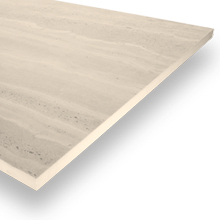 This relates to the consistency in colour, shade and tone between each individual slab across a finished floor. 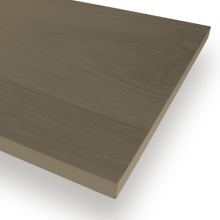 Some of our ranges possess a low shade variation rating, meaning despite small differences between each slab, the finished floor will remain fairly consistent in colour. 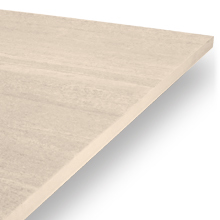 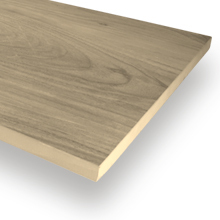 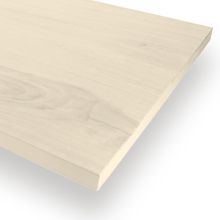 Other ranges possess a higher rating, meaning a finished floor will have a much more variegated design. 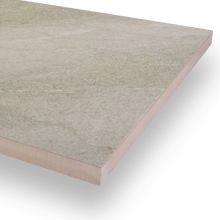 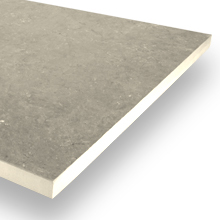 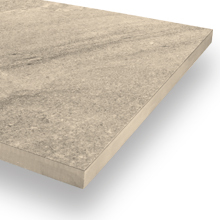 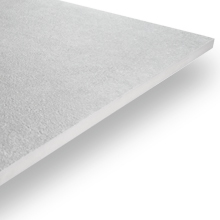 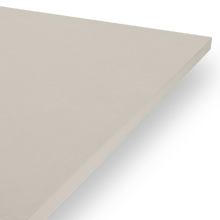 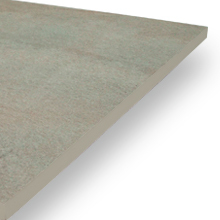 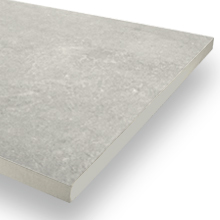 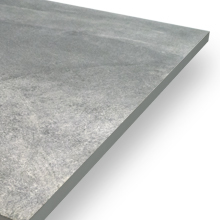 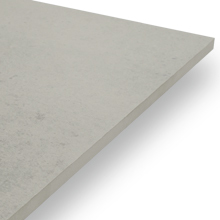 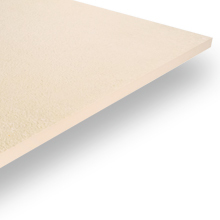 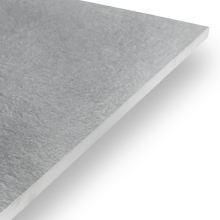 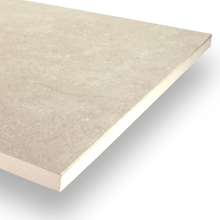 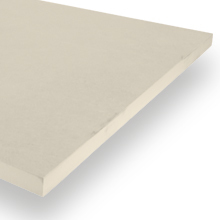 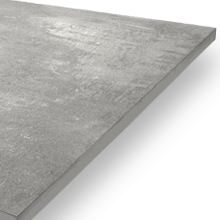 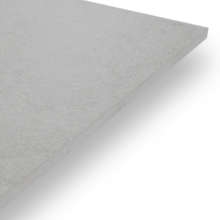 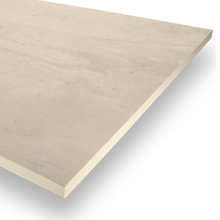 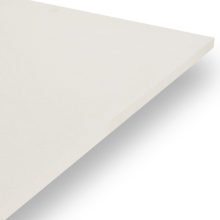 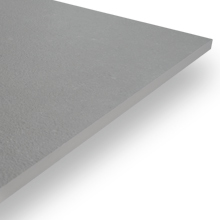 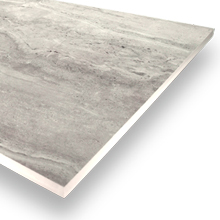 Each 20mm porcelain slab is finished with a textured grip surface. 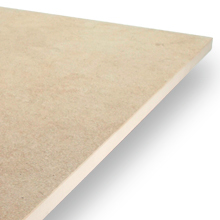 This not only provides adequate levels of slip resistance to be used within any exterior, it also offers an authentic natural stone appearance. 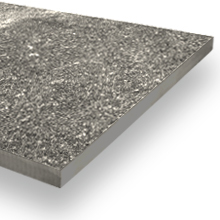 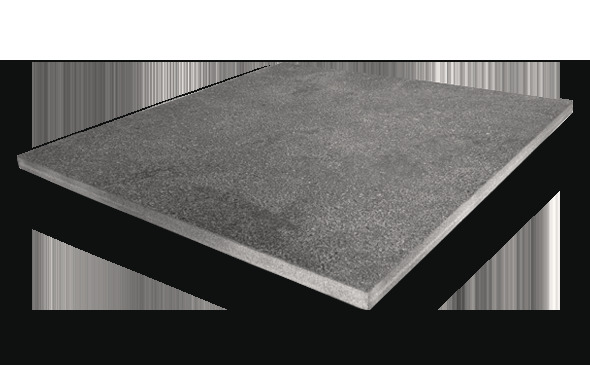 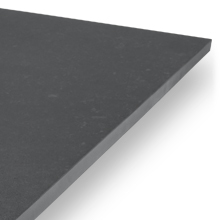 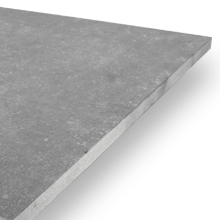 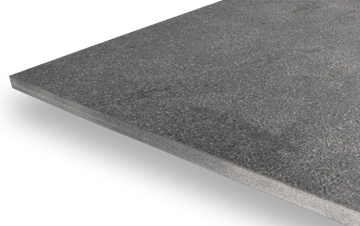 Our 20mm outdoor slabs can be dry-installed using our state-of-the-art pedestal paving system. 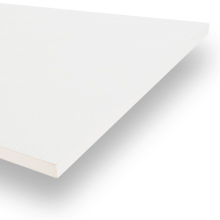 Allowing safe and quick installation without the need for adhesive, this a simple task that can be completed by any DIY enthusiast. If any help is needed, however, our team of professional installers are on hand to provide assistance.